Cold weather can leave your skin cracked, dry, and itchy. Here are some products that will hydrate, protect, and soften your skin. 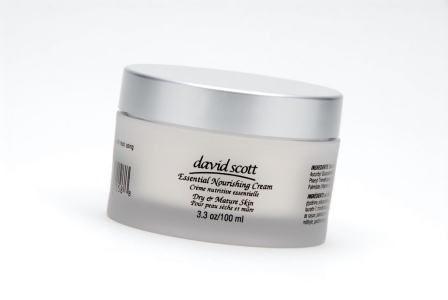 David Scott Essential Nourishing Cream works while you sleep. Use it before you go to bed at night and wake up with soft skin. Need a little boost, then apply it in the morning too. Nourish and hydrate skin during bath time with Get Fresh Skinny Dip. It contains kukui nut oil, milk proteins and whole leaf aloe vera juice to soothe dry skin. After getting out of a nice relaxing bath, treat your skin to one of four body milks by Extra Virgin Body Products. Try the Musk & Mulberry, Fruits of the Orient, Almond, or Tea of Africa to tone, nourish, prevent wrinkles, and increase skin elasticity.